A day may come when you or a loved one may not be able to live on their own any longer. Are you ready to make the necessary decisions regarding living arrangements? Is an assisted living facility the right choice, or would in-home care be better? Most people are not prepared for this type of difficult life change. The following list is designed to help you know what’s important when choosing assisted living services in Austin, TX. Try not to feel pressured. It’s important to give yourself enough time to research available options, both online and over the phone. Don’t base decisions on only looking at one facility. Visit at least three homes for senior living in Austin, TX, before making a final choice. Keep notes on each one and make comparisons after looking at all three. Even though you can’t judge a facility only on the outside appearance, it’s important to observe the surroundings. Is the neighborhood clean and peaceful? If there are sitting and walking areas for residents, they should be well kept especially walkways. It’s one thing for the buildings to look old, but they shouldn’t be falling apart. If the outside of the facility and grounds are taken care of, it’s likely the same care will be given to the interior. A guided tour can give you a chance to see inside the facility and meet the staff. Take your checklist on the day of the visit and use it to take notes and ask questions. Before scheduling a visit to any facility, it’s important that you’ve taken time to decide what amenities are important. Anything that you feel is critical should be written on your list. While touring a facility, make sure you notice the condition of the resident’s rooms and common areas. 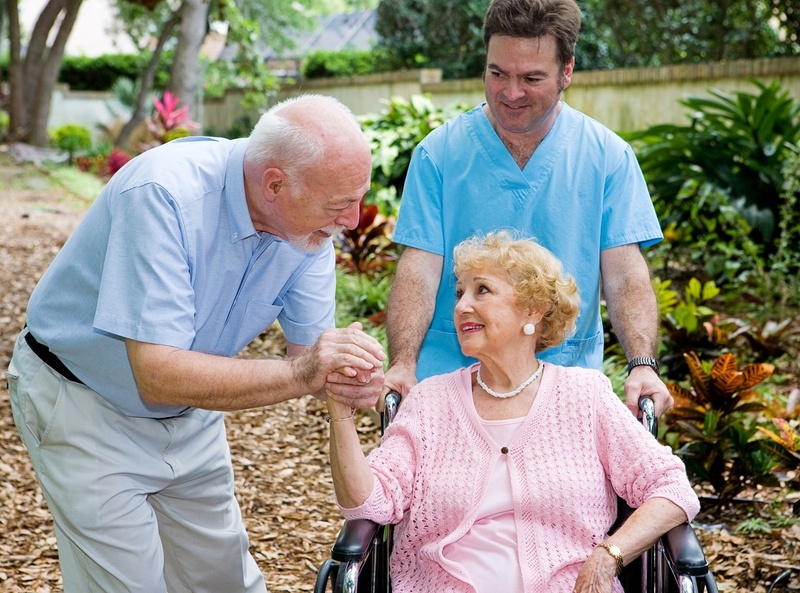 Make a note of how staff greets you and the way they interact with residents. Don’t decide immediately. Instead, go home and weigh the options for each facility you’ve visited. Think about how well each of them meets your expectations. 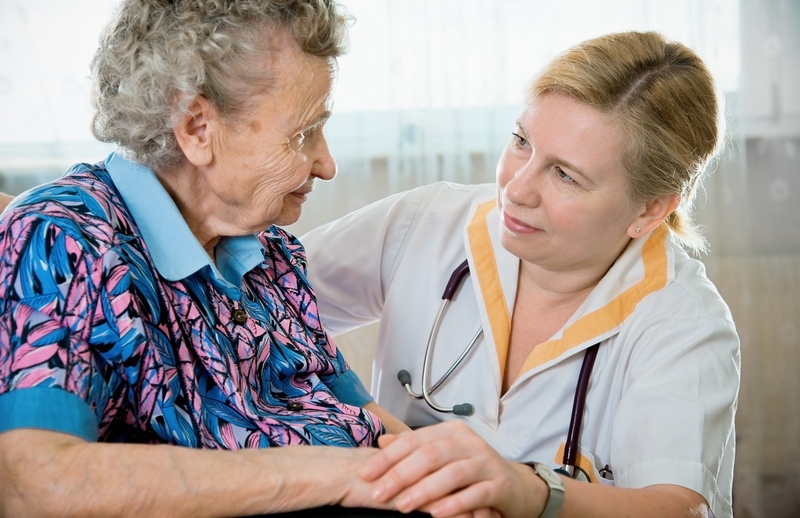 Discuss with your loved one the possibility of in-home health care services in Austin, TX. Many people do better when they can have a caregiver come to their home. These kinds of services may give a person a few more months or years in their own environment and can help make a transition to an assisted living facility easier when the time comes. The key to making a good decision is to give enough time to research, visits, and discussion with the person who will be moving or receiving care.